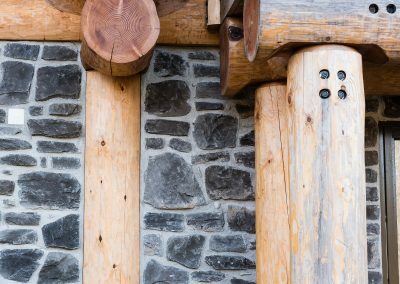 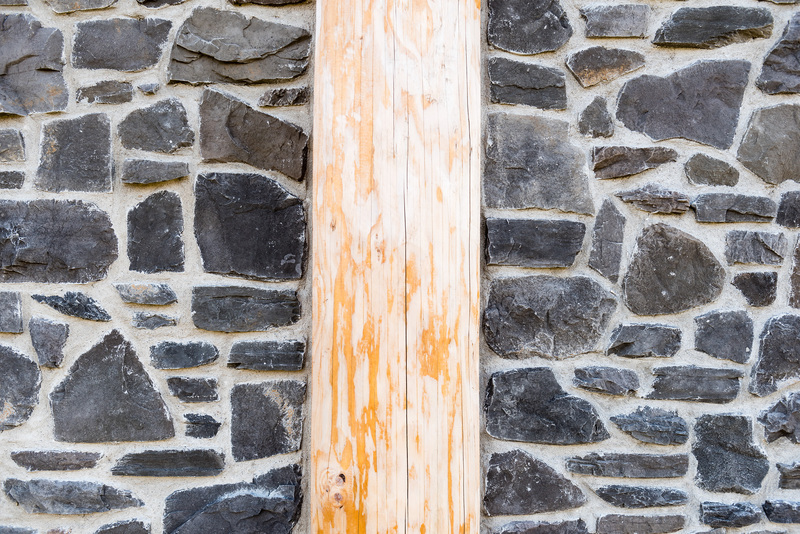 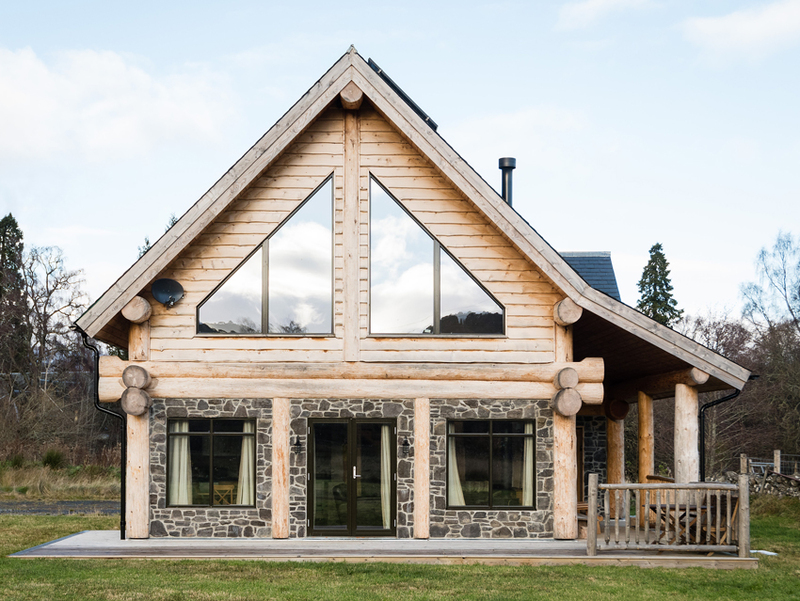 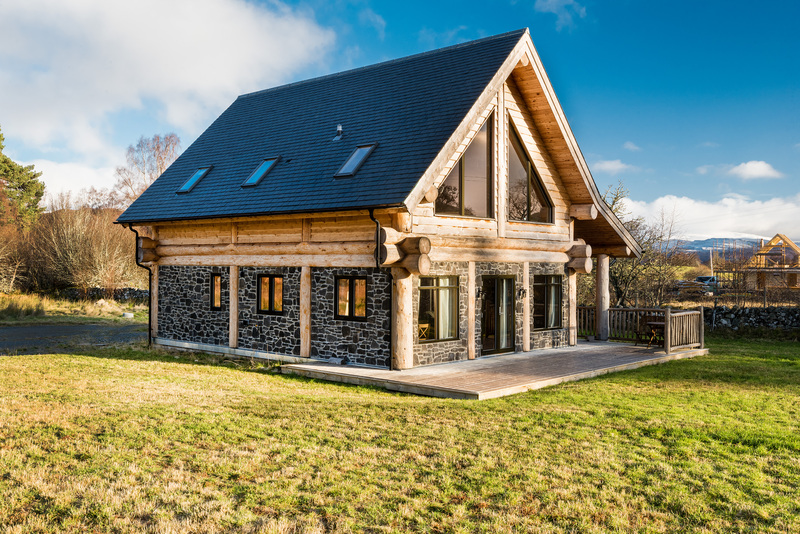 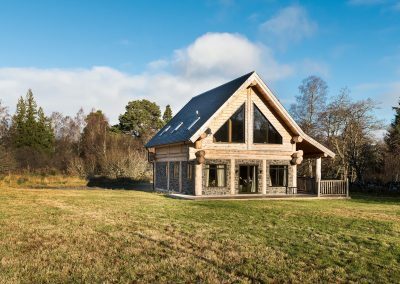 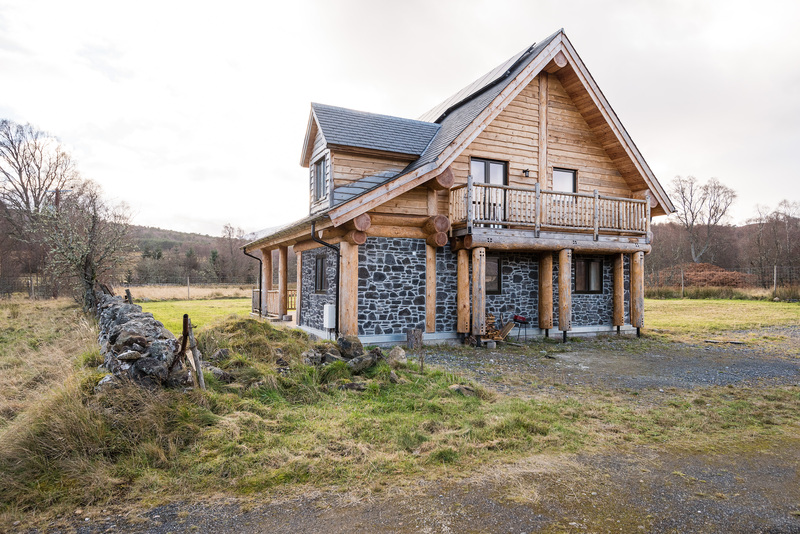 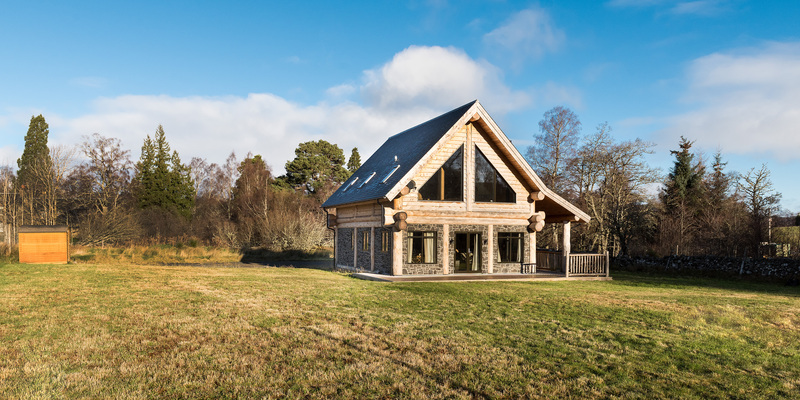 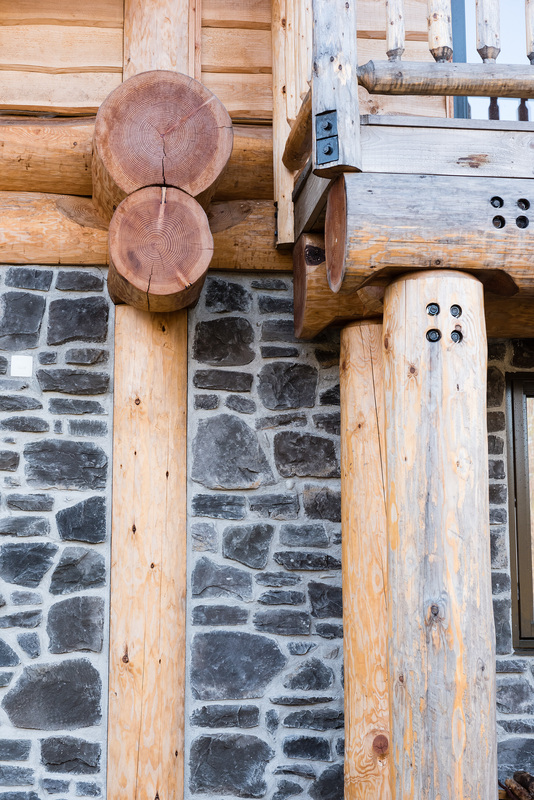 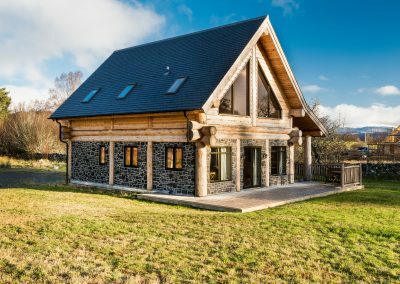 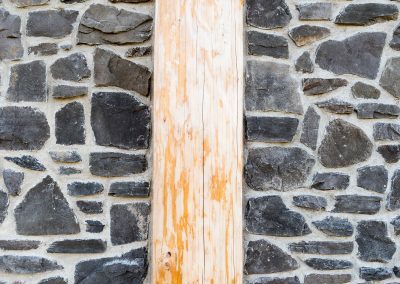 This post and beam build takes pride of place on the south shores of Loch Rannoch. 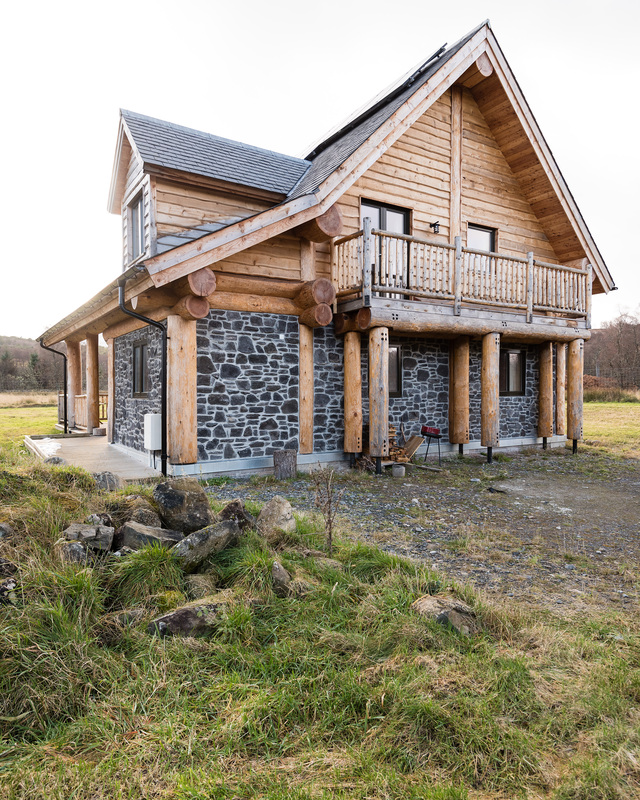 Comissioned by Laura we took this build from the foundations to keyed entry. 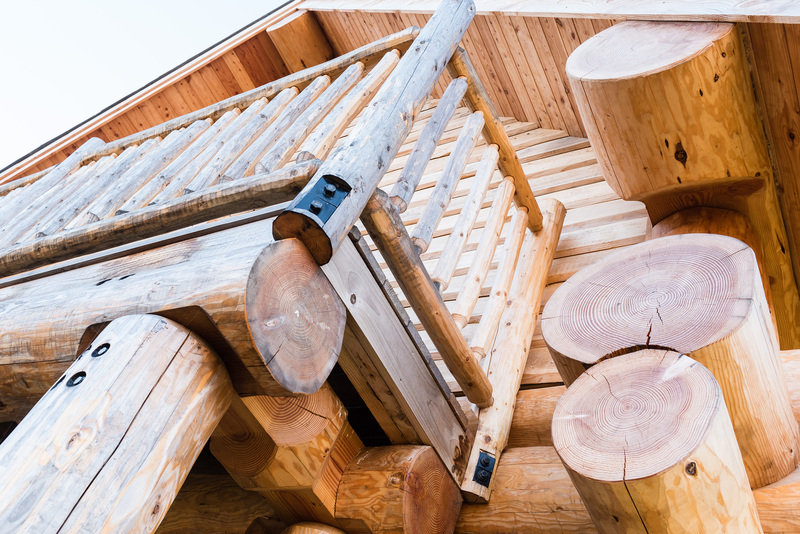 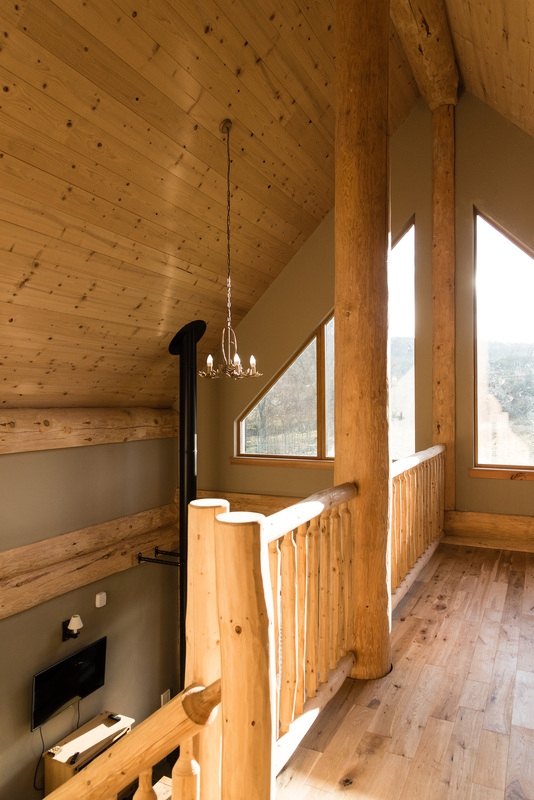 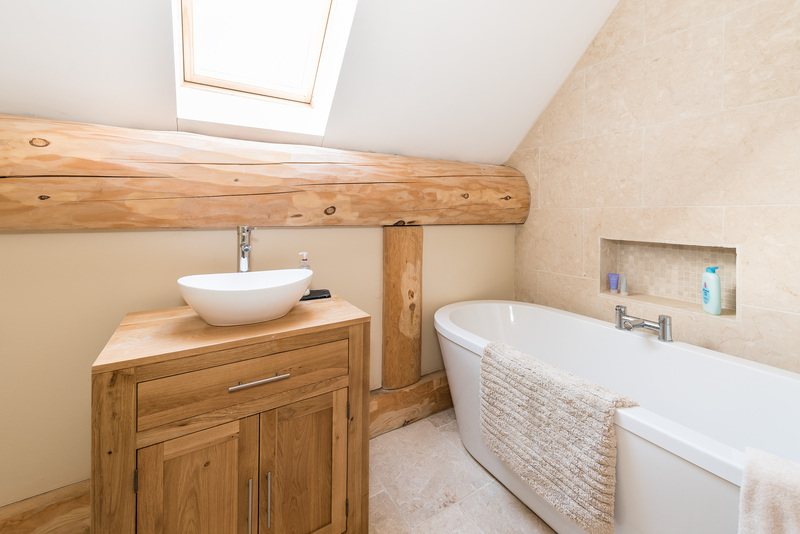 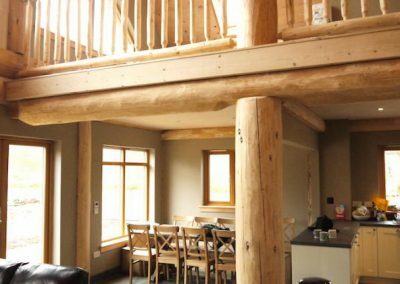 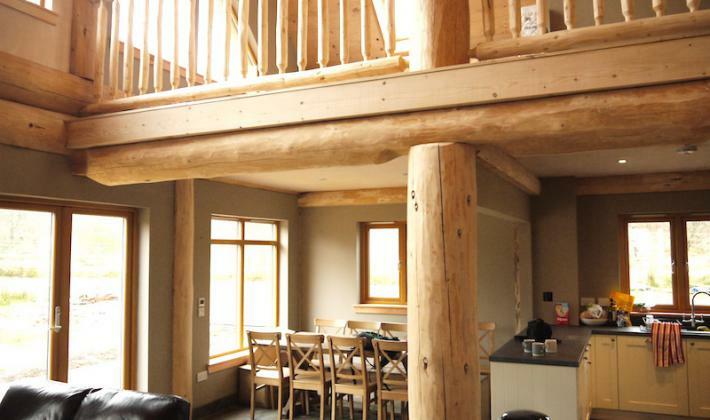 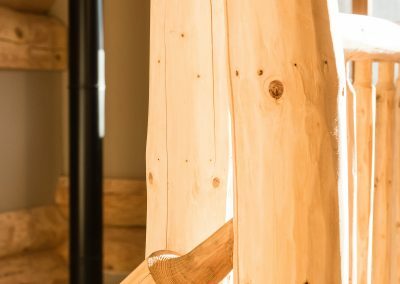 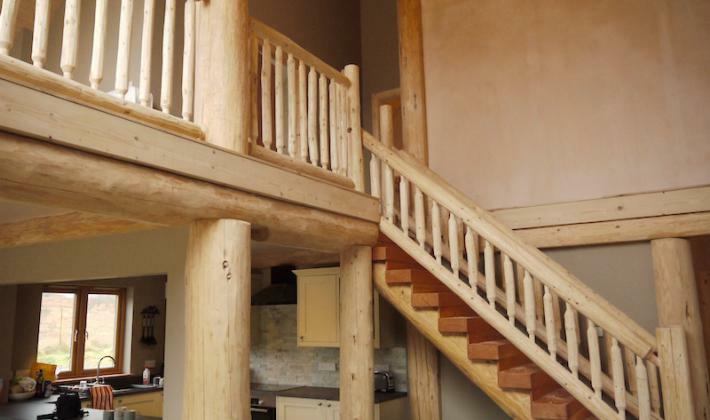 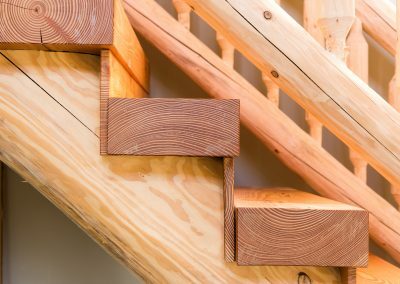 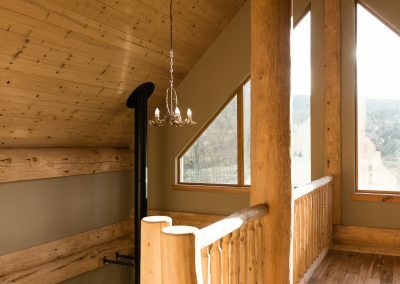 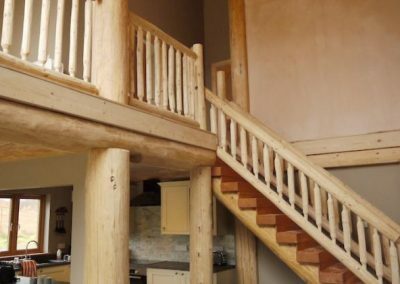 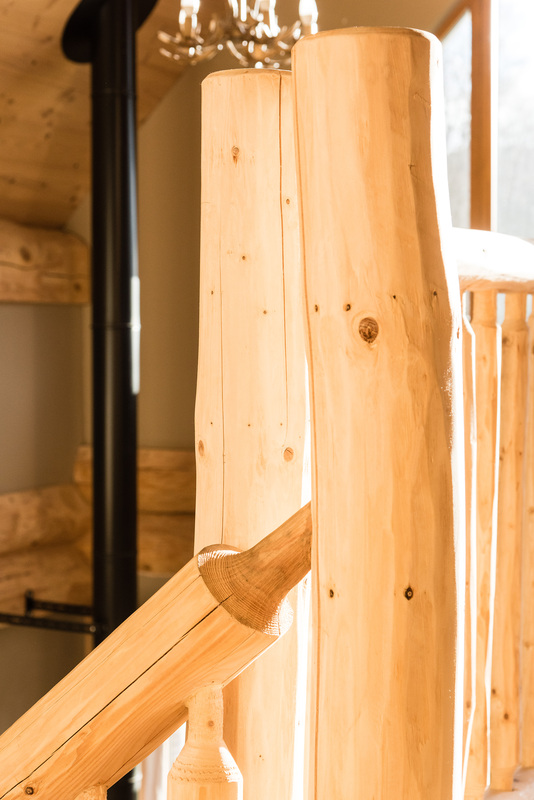 This build has massive 8 meter pitched ceilings with a beautiful double log staircase, hand crafted railings and banister and custom-built bunk beds. 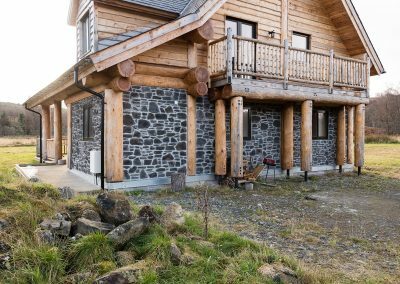 With the log shell built in the yard and then taken to site, we battled the midge and snow to finish this build with great pride. 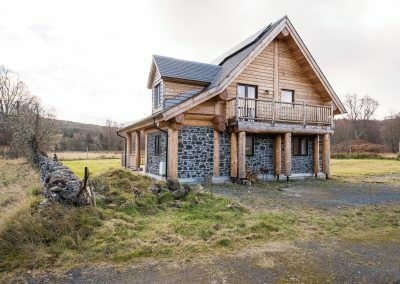 One of our proudest builds to date.